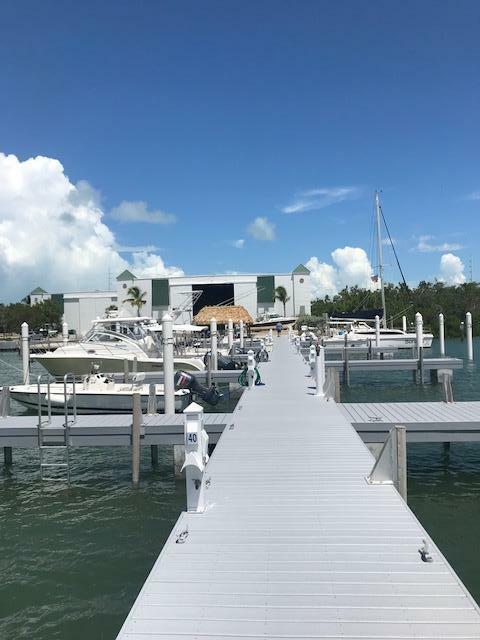 One of the largest and truly the most maneuverable slips for a large boat in Marathons ALL NEW Boat House and Marina. Ease of boarding because of the superior location of this slip. Overnight stays are allowed for a total of 10 days in a 30 day time frame. Fuel available as well as a Dock master on site. 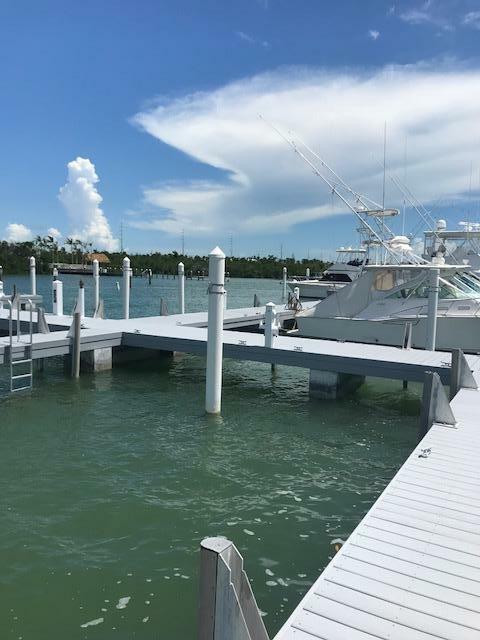 State of the art fish cleaning station and as an owner you have the use of the Resort Pool, Bath house and laundry. 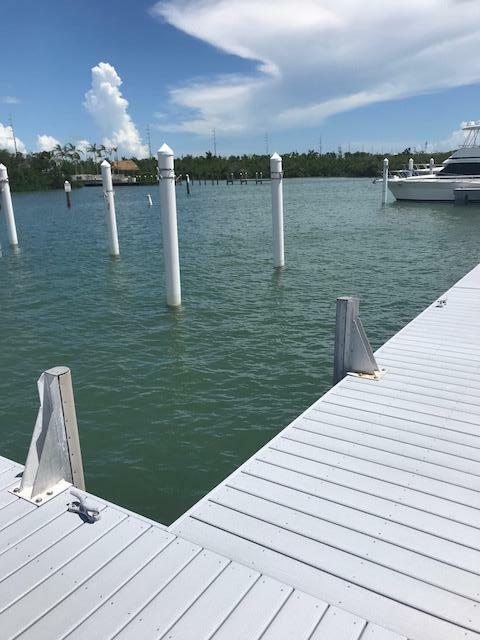 Luxurious and ALL NEW docks. The attached map in the documents section shows the excellent location of this 50 ft slip. Priced to sell. 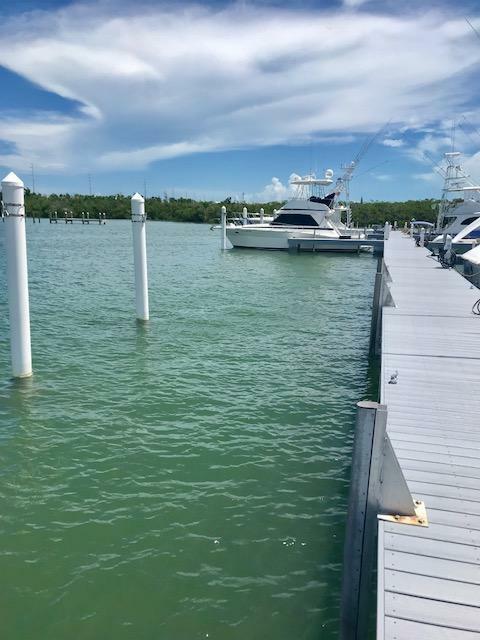 Listing courtesy of Margaret Crowley of Hawks Cay Resort Sales Llc. IDX information is provided exclusively for consumers' personal, non-commercial use and may not be used for any purpose other than to identify prospective properties consumers may be interested in purchasing. Information is deemed reliable but is not guaranteed accurate by the MLS or Conch Realty. Data last updated: 2019-04-21T06:40:50.333.